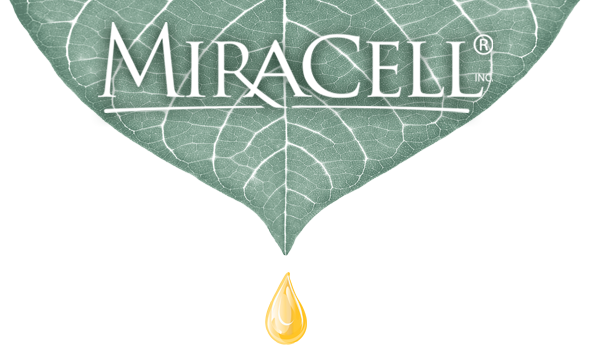 For the temporary relief of the pain and itching associated with cold sores and fever blisters, use Cold Sore Support by MiraCell. 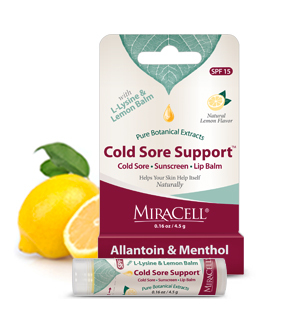 Cold Sore Support provides immediate relief and tastes great. The natural lemon flavor and high-quality, water-extracted stevia are a great combination for superior taste. There is no stevia aftertaste, typically found in lower-grade stevia extracts. Instead, you experience a delightful ‘lemonade’ taste that will make you smile. 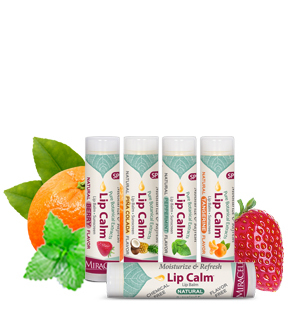 For best results, use on the first ‘tingle’ of an on-coming cold sore or fever blister. Continue frequent use during the episode to maintain continuous relief. Safe for all ages. For external use only.